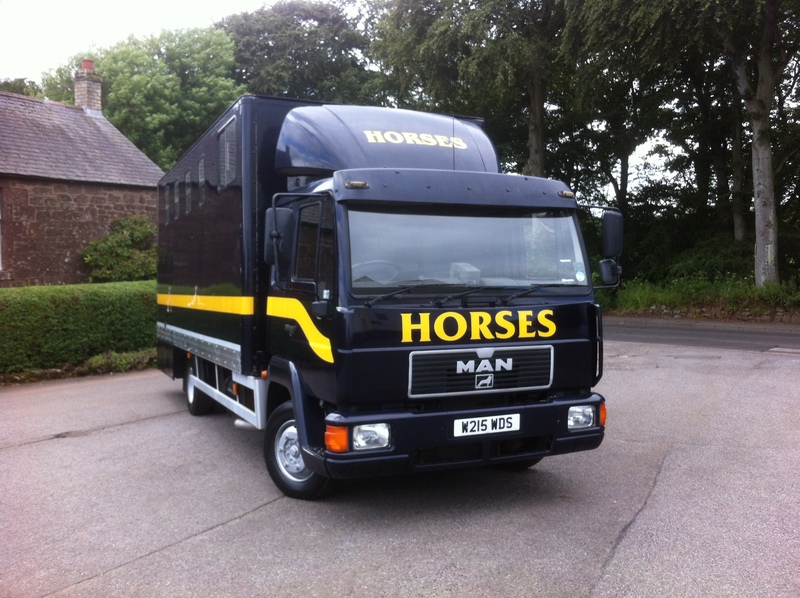 HMRC turns attention to horsebox owners in evasion clampdown! As part of their efforts to strive to gather in as much tax as possible for the national coffers, the HM Revenue & Customs have turned to horsebox owners as the latest target for potential tax evasion. Horse boxes can sell for more than £500,000 in price (albeit luxury boxes with room for six horses and living accommodation for people). The Inland Revenue suspect that some farmers are buying horse boxes and including them in their accounts as farm equipment without declaring any private use on them. HMRC are using information from many different Government departments to look at businesses such as DVLA and Google Street View. They are also using different systems to correlate information so that they can identify discrepancies between a company’s records and the individuals associated with that company. If you have any queries regarding a capital item that you are purchasing and whether it can be classed as a business asset or not please contact Green and Co prior to purchasing the asset.